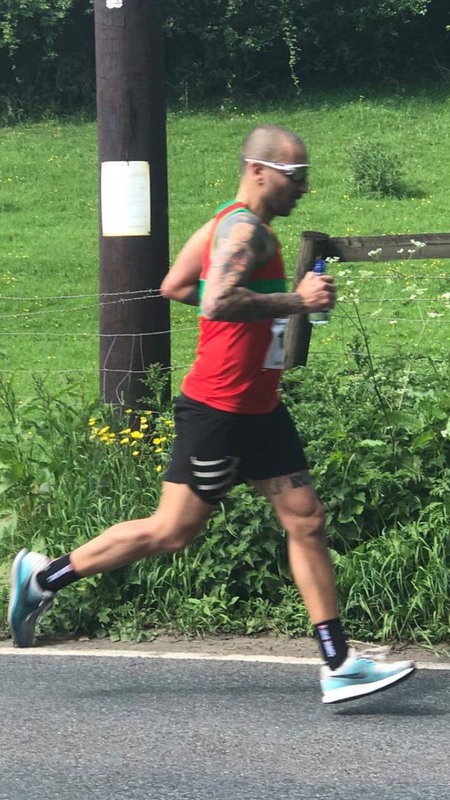 All round athlete from marathons to triathlons and Obsticle race course I can’t conceive life without a challenge I love motivating people to become their better version of themselves using functional training and metabolic training. I started my personal training career at 38 years old but I've been competing all my life and I will never stop! Having had many coaches who have trained me for many years and competitions this has given me another level of fitness and a wide variety of training methods. Everything I do with my clients I have practised myself for more than 20 years.